Only 700 metres from Phayathai Airport Rail Link Station, the stylish Siam Swana offers elegant rooms with 24-hour free Wi-Fi. An outdoor pool, pampering spa treatments and an internet corner are available. Ratchathewi BTS Skytrain Station is a 3-minute walk away. Featuring modern Thai decor, the air-conditioned rooms are equipped with a flat-screen TV, free movie channels and free bottled water. Some rooms have a DVD player and lounge area. Private bathrooms come with relaxing hot-water showers. 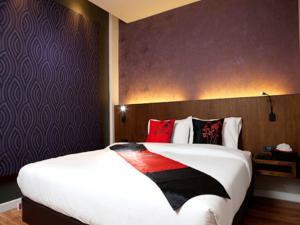 Siam Swana is a 10-minute walk from MBK Shopping Centre and Siam Paragon. 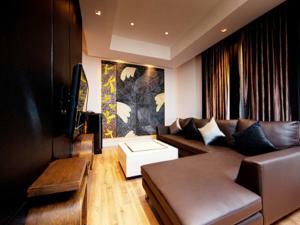 It is within a 20-minute walk from Platinum Mall, Central World and Pratunam Market. Suvarnabhumi Airport is an hour's drive away. 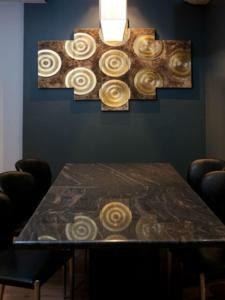 The popular Sushi Masa serves authentic Japanese cuisine and has a sushi bar. Thai and international dishes can be enjoyed by the pool, from the Pool Bar Cafe. 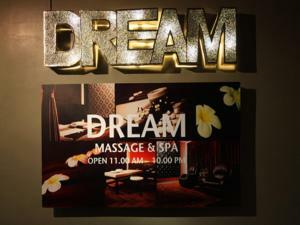 Dream Spa provides rejuvenating body and Thai massage. 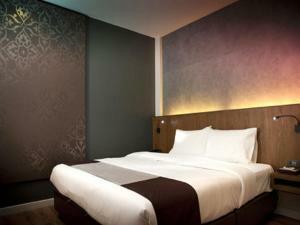 The hotel also provides laundry services and luggage storage. Free parking is available. 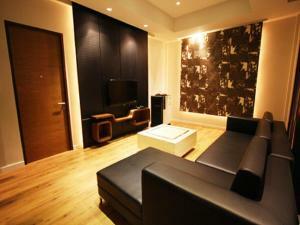 Spacious and elegant, this suite has a separate lounge area, 2 flat-screen TVs and a DVD player. 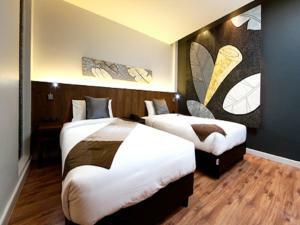 Includes a minibar, free tea/coffee making facilities and free bottled water. Bathroom has hot-water showers. Spacious and elegant, this 2-bedroom suite has a separate lounge area, 2 flat-screen TVs and a DVD player. 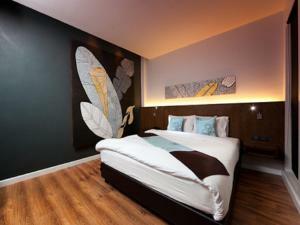 Includes a minibar, free tea/coffee making facilities and free bottled water. Bathroom has hot-water showers. 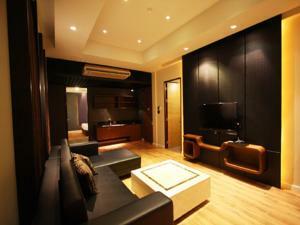 Elegant air-conditioned room with a 32-inch flat-screen TV and free movie channels. 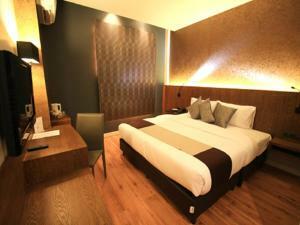 Includes a minibar, free tea/coffee making facilities and free bottled water. Bathroom has hot-water showers. 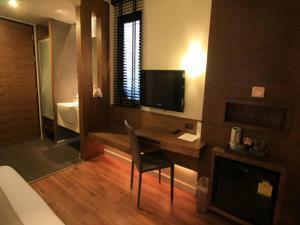 Rate: THB 1600.00 ... THB 4600.00; select dates below to get current rates.